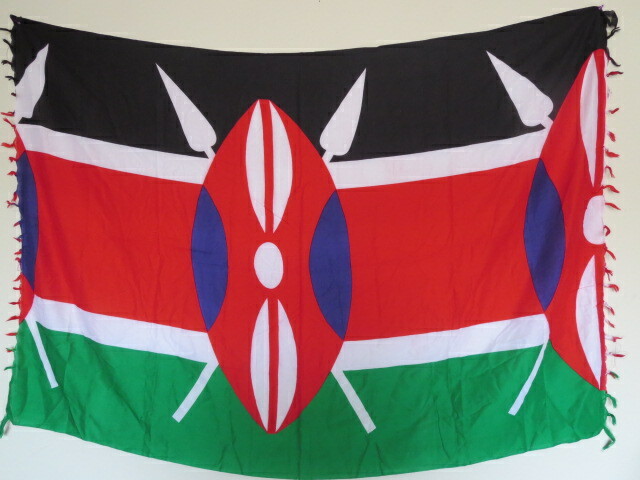 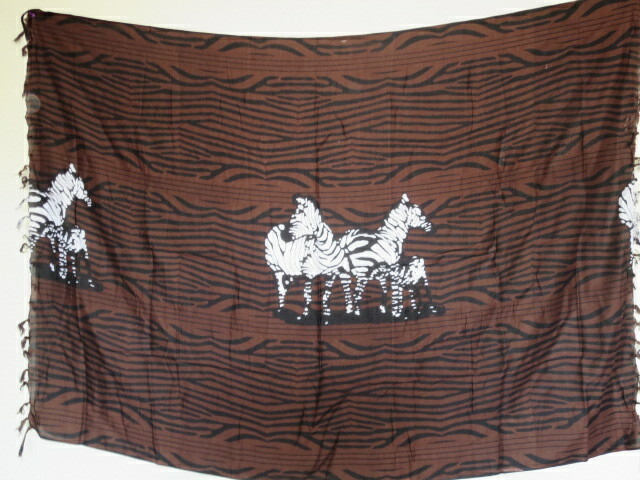 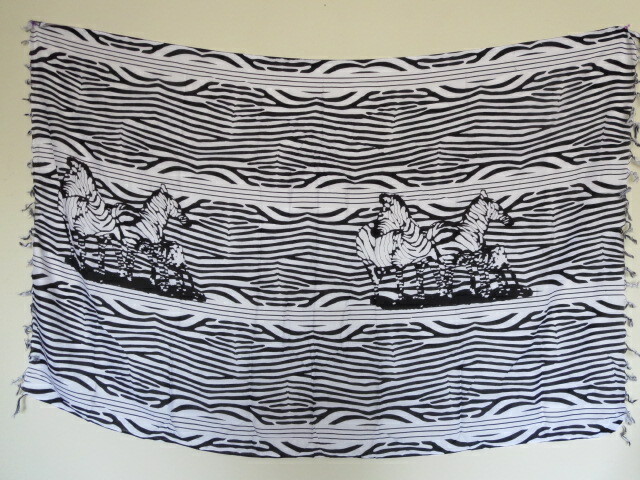 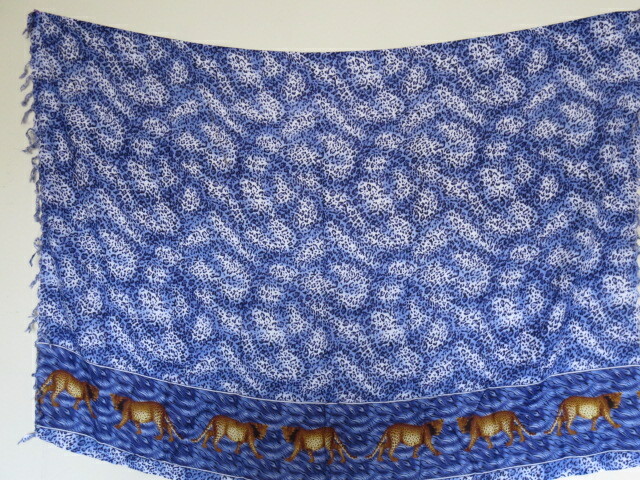 These African wraps are made of soft 100% cotton. 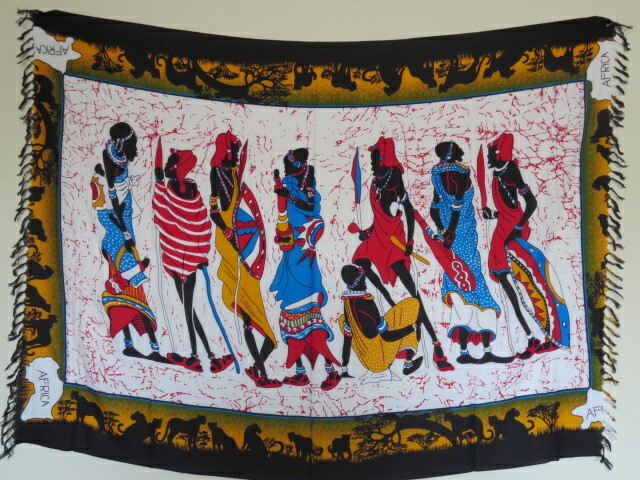 They depict the everyday life of the African family. 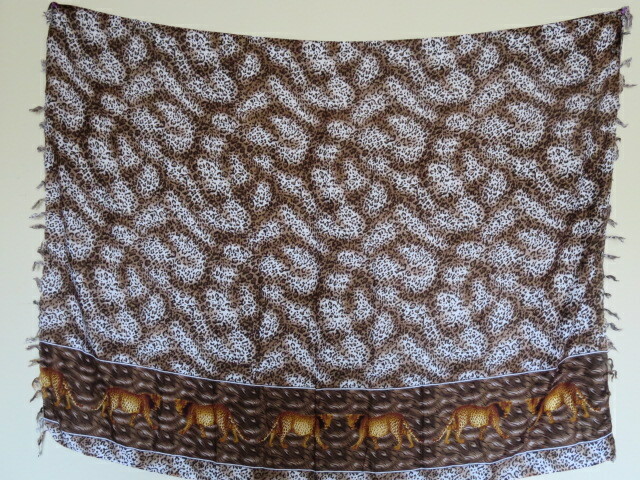 Each wrap (leso) is US$30.00.